The United Nations chief Ban Ki-moon Sunday named Sigrid Kaag to lead the U.N.’s joint mission with the Organization for the Prohibition of Chemical Weapons (OPCW) to eliminate Syria’s arsenal. The U.N. Security Council, which is set to vote on Kaag’s nomination Wednesday, has formally approved a first joint mission with the OPCW, Agence France-Presse reported. 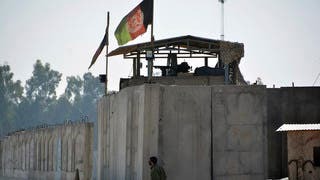 The new envoy was appointed in a letter from U.N. Secretary-General Ban Ki-Moon addressed to Azerbaijan’s U.N. envoy Agshin Mehdiyev, who holds the rotating presidency of the Security Council. The Nobel Peace Prize-winning OPCW, along with the U.N., have had a team of 60 experts and support staff in Syria since October, tasked with destroying Syria’s chemical weapons amid the violent conflict. 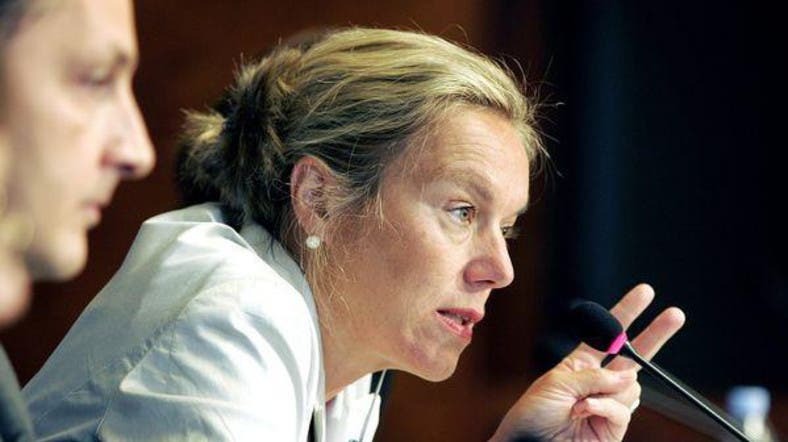 Kaag is a U.N. assistant secretary-general working at the U.N. Development Program and has served since 2007 as the regional director for the Middle East and North Africa with the United Nations Children’s Fund (UNICEF) in Amman. The mission she is set to lead must include about a hundred staff members and be based in Damascus, with a second base in Cyprus, reported AFP. She will be overseeing the destruction of Syria’s chemical weapons stockpile by June 30, following a resolution that was passed by the Security Council last month. Kaag, 52, speaks Dutch, English, French, German and Arabic and joined the U.N. in 1994 after a post in the Dutch Foreign Ministry, according to AFP. Since then, she has also worked as a senior U.N. adviser in Sudan with the International Organization for Migration and with the U.N. refugee agency UNRWA in Jerusalem.